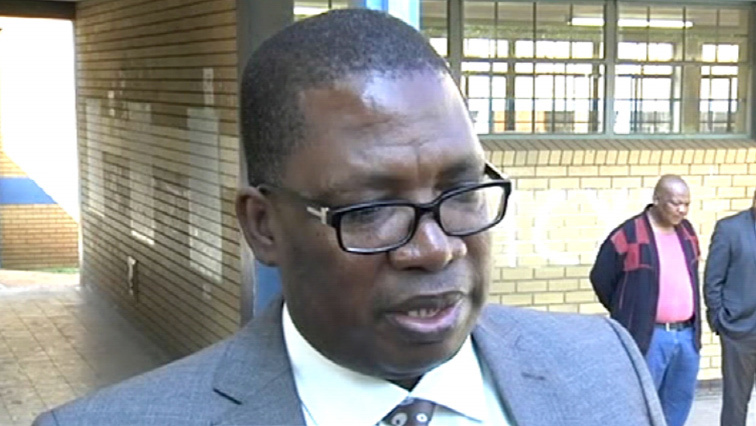 Gauteng Education MEC Panyaza Lesufi says the newly-released school admission regulations for the province will soon be gazetted. The guidelines which Lesufi announced on Sunday will also expand the province’s feeder zones for schools from the current radius of five kilometres to 30 kilometres. In 2016, the Constitutional Court ruled in favour of the provincial Education Department, after Lesufi took the matter to court. The post Newly-released school regulations to be gazetted soon: Lesufi appeared first on SABC News – Breaking news, special reports, world, business, sport coverage of all South African current events. Africa's news leader..